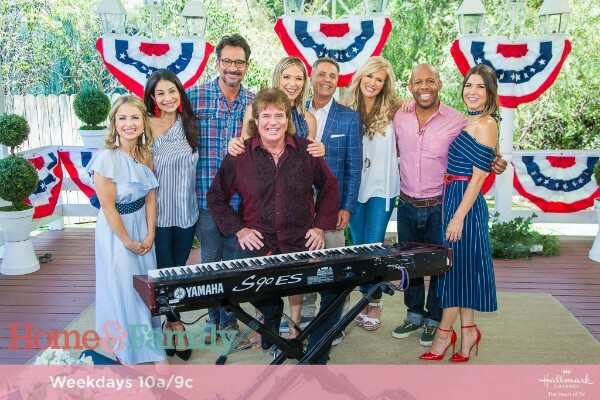 TUNE IN ALERT: TIM ATWOOD TO MAKE APPEARANCE ON HALLMARK CHANNEL’S HOME & FAMILY FOR 4TH OF JULY SPECIAL | 2911 Enterprises, Inc.
LOS ANGELES, Calif. – Grand Ole Opry veteran Tim Atwood will make an appearance on the Hallmark Channel’s Home & Family for a special 4th of Julyepisode. Atwood will talk about some of his most memorable Opry moments from the last 38 years, along with sharing new music from his forthcoming new album Livin’ The Dream, due out this summer. Feb 10-17, 2019 The Keepin’ It Country Farm Cruise / New Orleans, La.